Beautiful Sonya from Once Upon A Glam has been kind enough to nominate me for this Sisterhood award. The idea behind this is so lovely. I really do feel grateful for the wonderful people I’ve met through blogging, their help, support, advice and great posts have meant a lot – big up the Sisterhood! Thank you for my nomination Sonya - check out her blog as its bursting with gorgeous luxury products, and if you really want to drool take a look at her dressing table post! 1. What’s your holy grail make-up product? So hard to choose one out of everything! I’ve often raved about Urban Decay Naked Skin foundation (see my review post here), but actually the product I really couldn’t live without is liquid liner, and my absolute favourite is Soap and Glory Supercat. Amazing stuff! 2. Who’s your make-up icon (artist or celebrity)? I’m completely obsessed with Charlotte Tilbury. I think she makes every woman she makes up look amazing, glamorous, beautiful and confident. If I could have a makeover with her I would literally die happy. I’ve never seen her put a foot wrong. In the ‘real world’, I’m also addicted to ‘Makeup by Cheryl’ on YouTube. I adore her videos and she always looks flawless to me. Celebrity wise, it’s Kim Kardashian, although I despair at what she’s done to her face lately. Ruined! Girl has a-grade make-up game though. 3. What’s your favourite eyeshadow palette? That is a really tough decision. Just because I’m pretty sure everyone is going to say Urban Decay’s Naked Palette, I’ll say Smashbox Full Exposure. My husband got me one for my birthday after many years of wanting one, and its every bit as good as I hoped – plus each shade has a matt and shimmer version, so it’s the ultimate for versatility. This reminds me I still haven’t done a proper post on it - one is now coming soon! 4. What’s your best make-up tip? Coat your lashes with baby powder using a cotton bud before applying mascara. 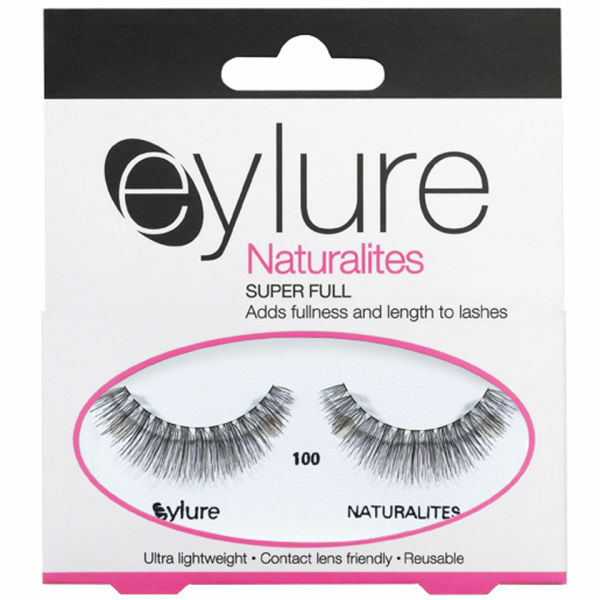 This bulks up the lashes loads and gives a great false lash effect for special occaisions. 5. Falsies or Au Naturel (eyelashes that is)? Always falsies! I actually wear falsies most days now…I know it’s a bit sad, but I just love the extra flutter power. It’s such a subtle way to look better. Permanent extensions irritate my eyes, so I put on strip lashes every day, but I’m so quick at it now that its second nature and doesn’t take any time really. I always choose natural looking ones because I’m not after the Katie Price look. I vastly prefer Eyelure to other brands, but Sonya actually introduced me to line called Amazing Shine that are great quality, very natural looking and affordable as well, so that’s what I’m using at the moment. I go back and forth on this issue a lot, so if you ask me in a few months my answer might be different, but at the moment it has to be flats. I just can’t bear uncomfortable feet – they make me miserable. I walk quickly and I like to be able to break into a run if needed. I’m a tall girl with long legs, so I don’t need to wear heels for height. Lately I’ve even started to wear flats on a night out! There are a lot of pretty flat shoes out there when you look. 7. 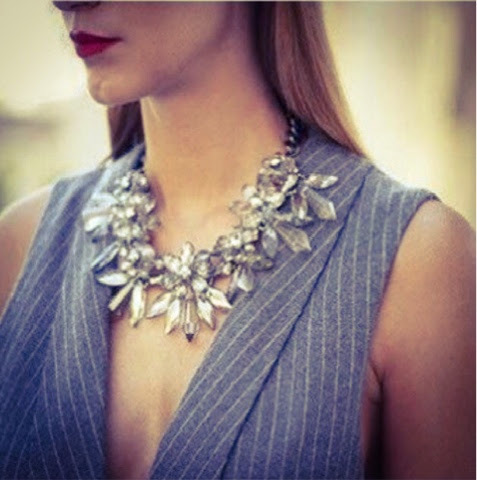 What’s your ‘it’ accessory of the year? This gorgeous OTT necklace has to be my number one item at the moment. It’s almost ridiculous its so huge, but the fact that its clear Perspex means it goes with anything. I bought it from an eBay store in Korea for under £6.00. I love Korean accessories - they’re so quick to pick up on trends. I’ve worn it loads for work with plain tops and dresses and at the weekend with t-shirts - and I think its going to make an appearance at my next blogging event too! 8. Who’s your fashion crush? I have soooo many, its unreal, but my ultimate icon is Leigh Lezark. She has the perfect mix of uptown girl and grunge going on. In fact, I wrote a post here about why I love her style so much. Anyone who is a Chanel muse has to have ‘it’ though, don’t they? 9. What’s your fave reality show? Made in Chelsea used to be my total guilty pleasure, but I must say that I’ve lost interest in it lately. These things are never exactly ‘real’ anyway, but as the series have gone on, some of the characters have gotten so self-aware, and do stuff just to get air time - they’ve turned into caricatures of themselves. I don’t have much interest in watching the New York series either. It all feels too contrived and done before now. But I did used to be very into it, mainly for the relationship drama and the great outfits! What a tough one! I think those two things go very well together actually, so its hard to choose. If you’re twisting my arm, I’d go for the champagne. I’d rather waste empty calories on that! I do love the stuff. Preferably a nice Perrier Jouet, which tops the charts for me! Just nominated you myself but I see you did it. Great read. August Empties: Re-Try or Bye-Bye? 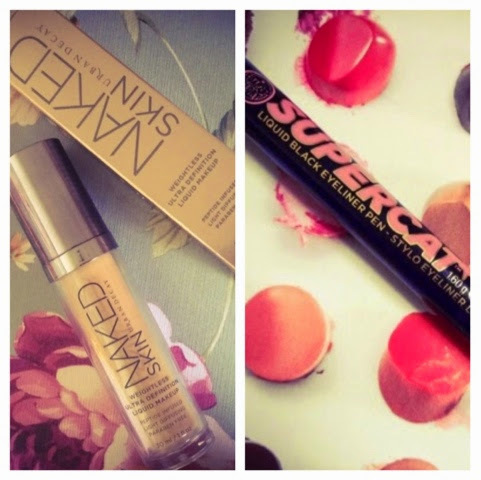 What's in my beauty bag 2014?